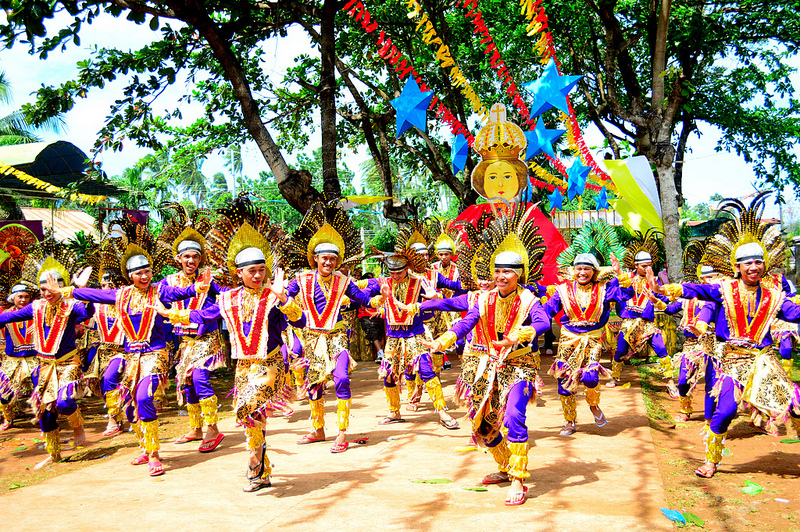 Gitagum is one of the places that celebrate Sinulog Festival every third Sunday of January. 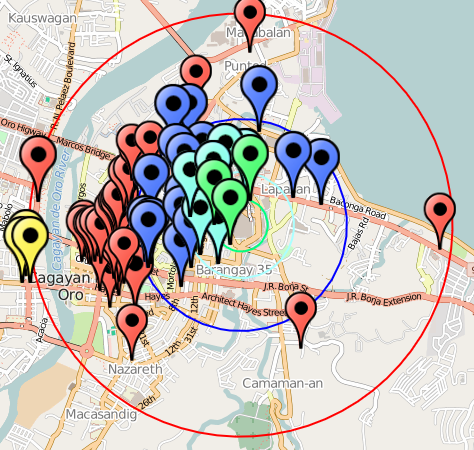 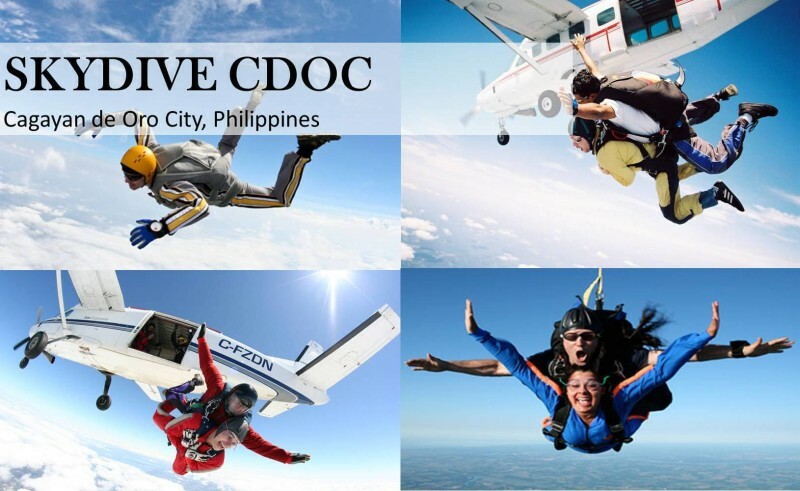 Cebu City is known for this festive celebration. 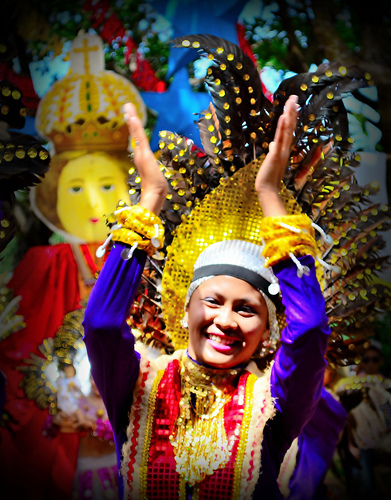 The Sinulog Festival is in honor of the Santo Nino or the Child Jesus, who is represented by an image that devotees consider miraculous.